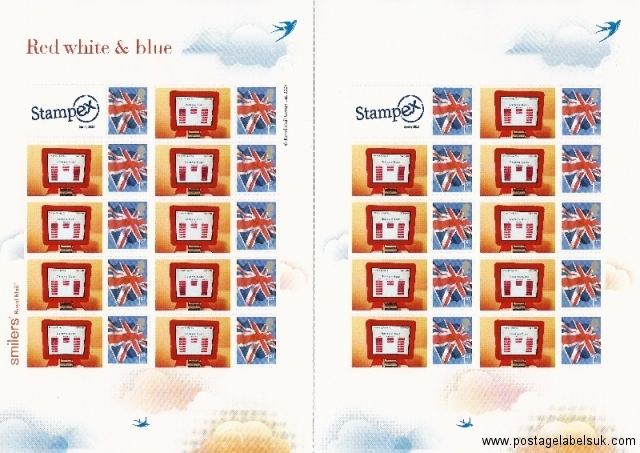 At Autumn Stampex 2014, Royal Mail will issue a special “Poppy” Post and Go stamp with a commemorative overprint “First World War Centenary” . 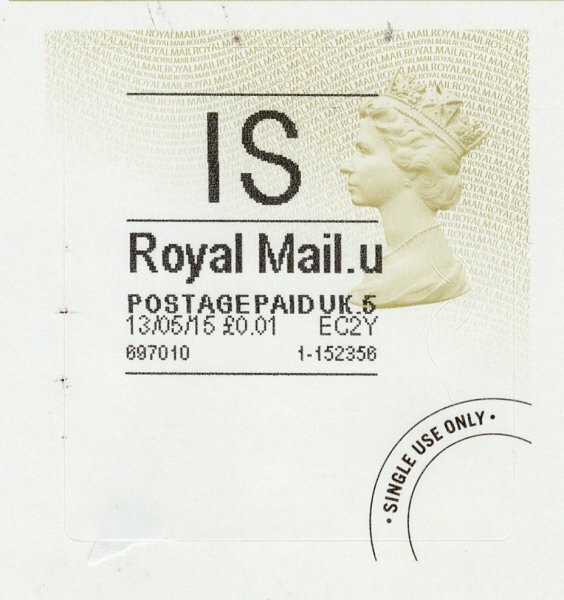 The single image ‘Poppies on a reel’ will be also be available from NCR and Wincor units (A ‘first day’ of 21st nolvadex online pharmacy October has been quoted in the Philatelic Bulletin, but this is unlikely to be enforced as branches will update their machines once stocks are available). 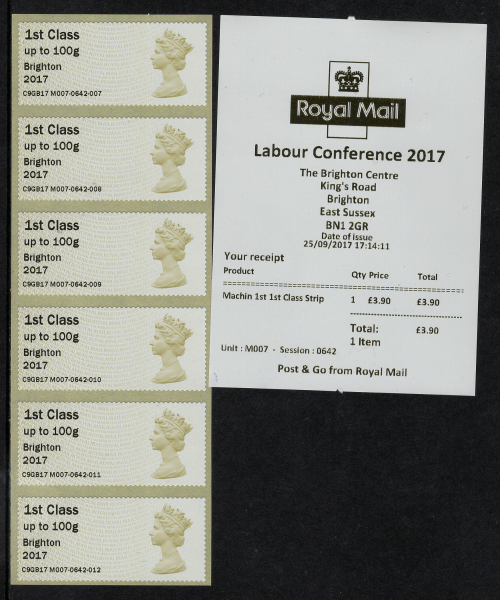 A mock up of the stamps is shown, and this is subject to change. Appearing from the outside as taller with a slicker, more streamlined appearance, inside a faster PC able to process orders and print stamp quicker with an improved screen combined with software with a simpler interface and capability to connect to smart phones apps promises a powerful package ready for the road in the UK and worldwide. 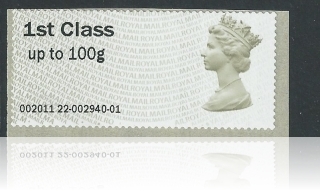 The first appearance of the “series B” machines will be Spring Stampex buy nolvadex tablets online where three new Royal Mail series B machines will be showcased. The first character ‘B’ indicates a ‘Series ‘B’ machine , followed by Month, print location and Year designations. The print counter has additional characters allowing for 999 prints in a single session and a reduced number of characters in the session number before the counter resets to zero. 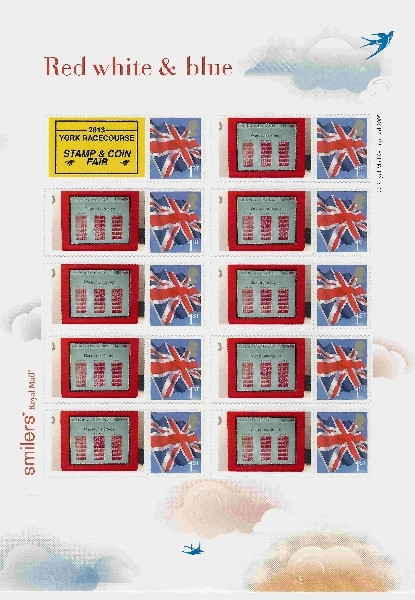 Stampex 2013 -“Tour Series Post and Go Smilers”- Ready for the road ! 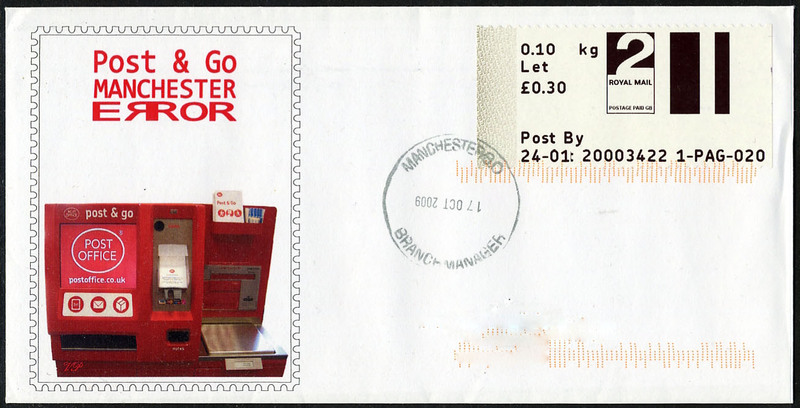 The first in the ‘Tour buy nolvadex in canada Series’ of ‘Red White and Blue’ smiler sheet includes a ‘venue specific’ image in ‘position 1’ (expected to change at each venue) and a choice of either an image taken on an ipad in the venue (for example in of the gold postbox ) or a choice of pre-prepared generic images – the image shown depicts the ‘Post and Go’ generic choice. 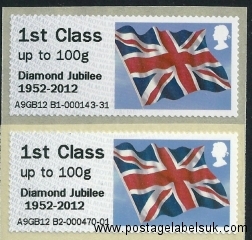 Two versions of Autumn 2012 Stampex Diamond Jubilee Union Flag Overprint exist! 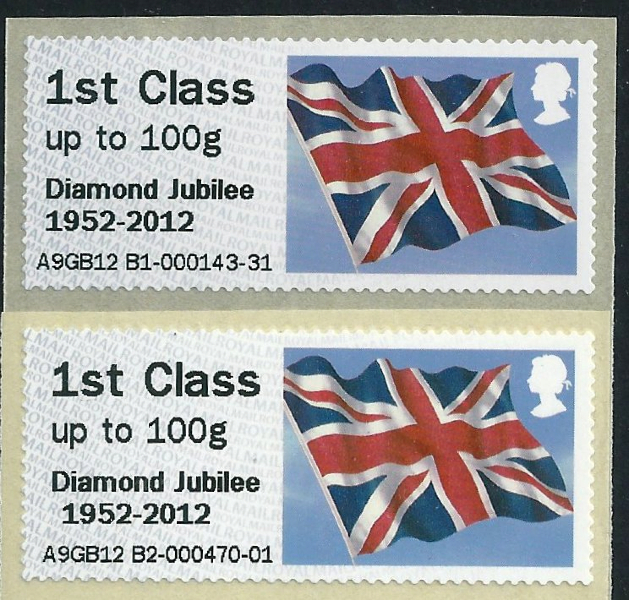 It has been reported to me that there two versions of the ‘Diamond Jubilee’ Overprint exist. 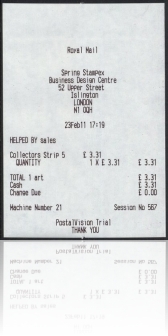 The first a ‘Standard Version’ where the two lines of the overprint are both left aligned – Shown in the top image and a second, much rarer ‘inset’ version, shown in the bottom image where the 2nd ‘Date’ line ‘1952-2002’ is inset to the right by one character space. 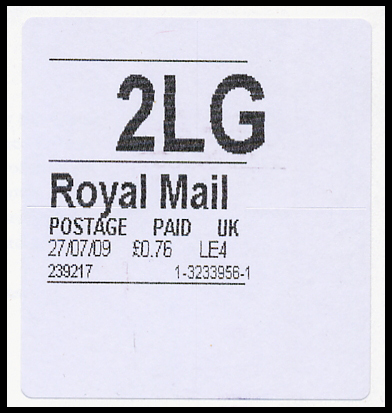 This Inset version has so far been reported from both “Back Office” machines – B1 and B2. It is believed this variation was introduced where the overprint is added and removed between prints of Cattle and Flags. Reports of ‘Inset’ session numbers welcome. 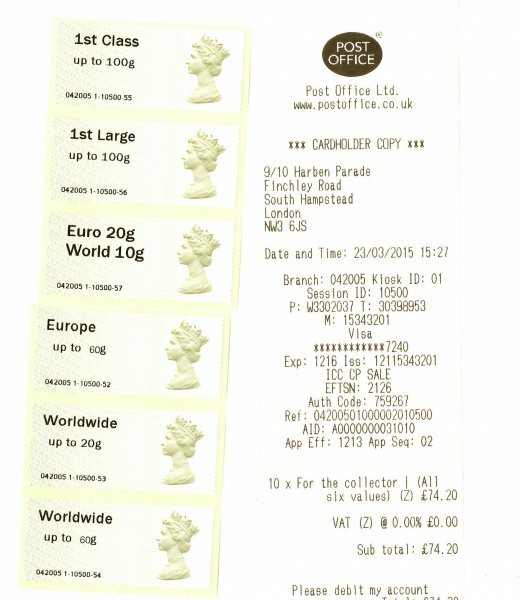 All those so far reported from B1 have had receipt dated on the afternoon of the 28th September 2012- so check yours! 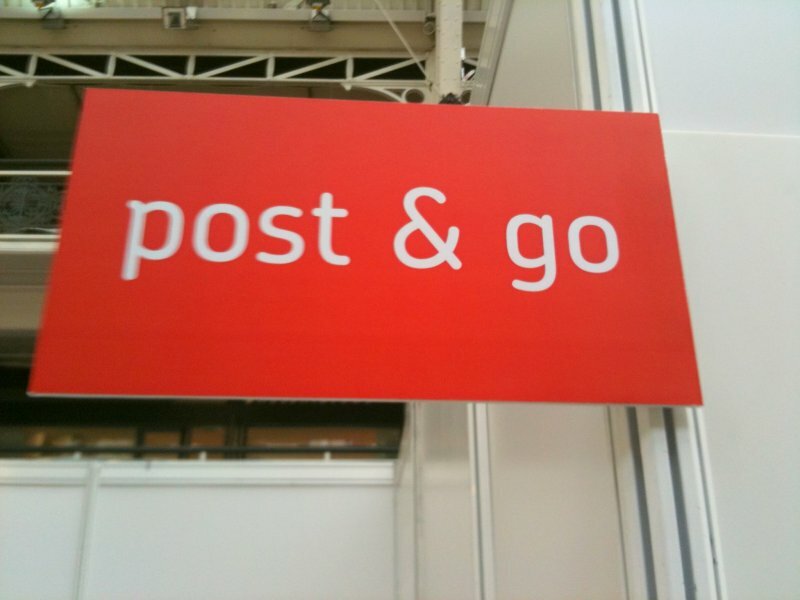 B.P.M.A goes live with Hytech next generation Post & Go ‘A1’ machine. 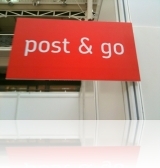 The BPMA have announced the successful go-live of the installation of Machine A1 (Previoulsy seen at Spring Stampex this year ) in the foyer of Freeling House , Phoenix Place, London, WC1. 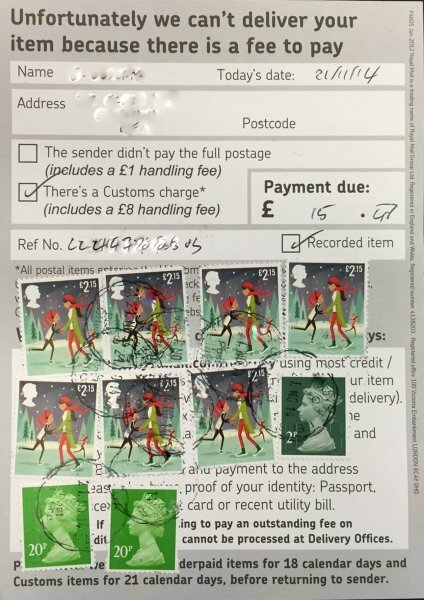 The machine was initially loaded with ‘Xmas Robins’ and Machins. It is expected generic nolvadex 20mg that the robins will be replaced by the Union Flag in January and then 2nd Class in February. 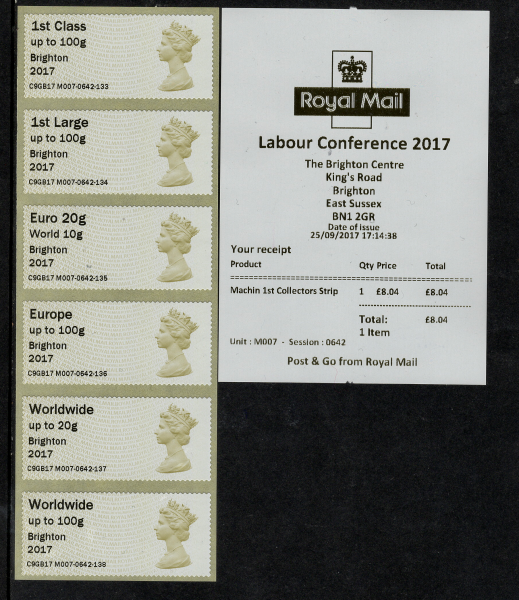 The overprint in use in both cases is ‘The B.P.M.A.’. 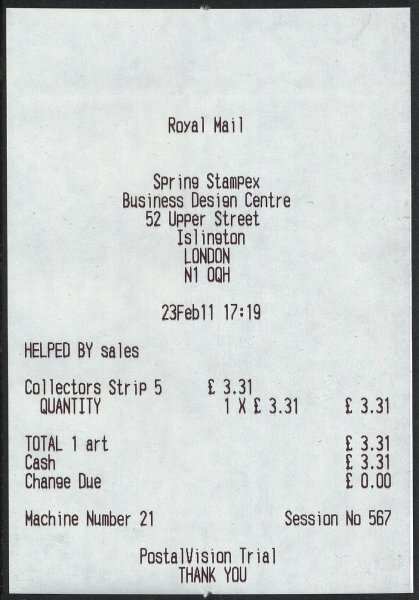 Following on from the success of the exclusive Autumn Stampex 2010 ‘Arnold Machin’ faststamp overprint, Royal Mail have today announced that a further Stampex-only overprint buy nolvadex uk online will be available at Spring Stampex 2012. 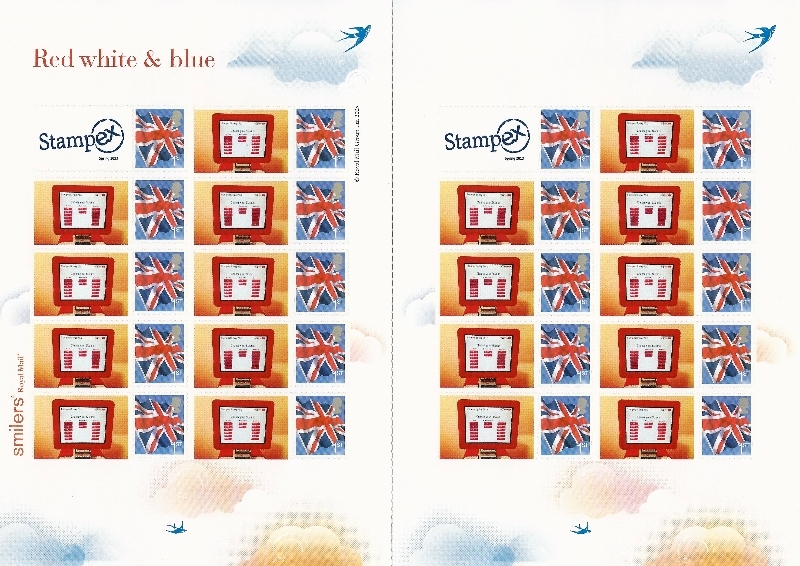 This time the overprint will read ‘Diamond Jubilee 1952-2012’ and will be available throughout Stampex from both the self-service and over-the-counter Hytech machines. 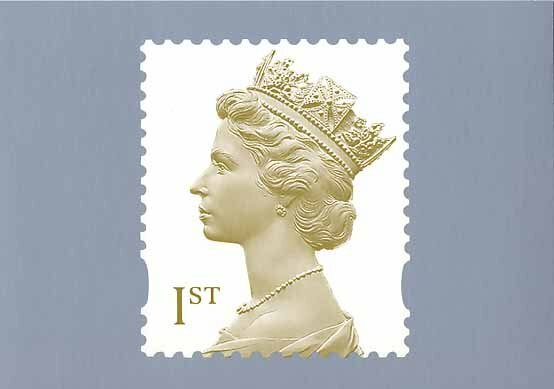 The ‘Diamond Jubilee’ overprint will be combined with Farm Animal (Sheep) offerings, in a similar way to the Autumn 2011 Stampex. 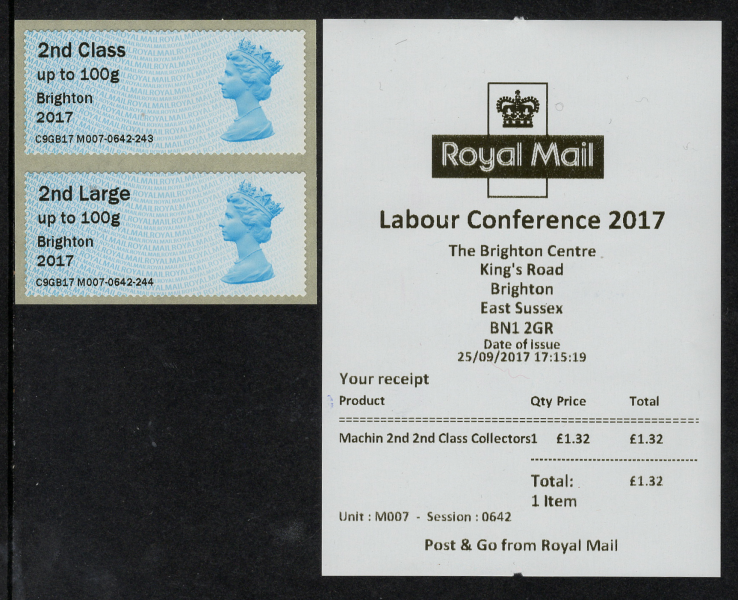 A self-service Post & Go Stampex only tribute to Arnold Machin! 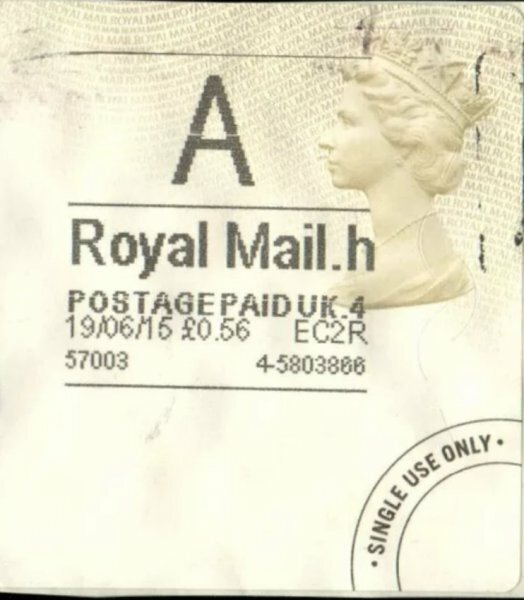 [singlepic id=212 w=640 h=480 mode=watermark float=left] Royal Mail have today indicated that following on from their trials of Hytech Postalvision equipment at Spring Stampex 2011, they will issue a tribute to ‘Arnold Machin’ in the form of an overprinted set of Post & Go stamps at next weeks Autumn Stampex. 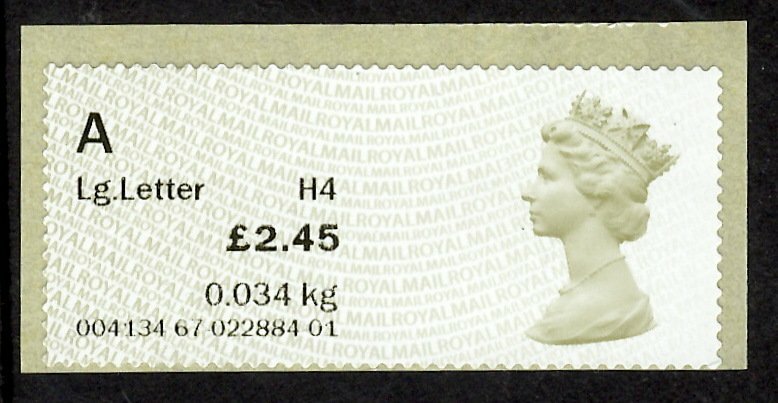 This overprint will be only available at Stampex, and will be applied on the existing ‘Machin’ Post & Go stock on one of two new Hytech Self-service Stamp Machines. 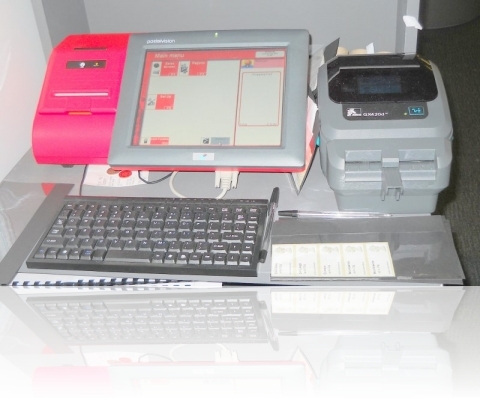 These new self-service machines will be situated on Royal onlinepharmacies247.com/celebrex_generic.html Mails stand and will exclusively vend the new stamps, either singly or in the now familiar ‘strip of six’ format. Payment will only be possible via Credit or Debit card -the machines will not accept cash. 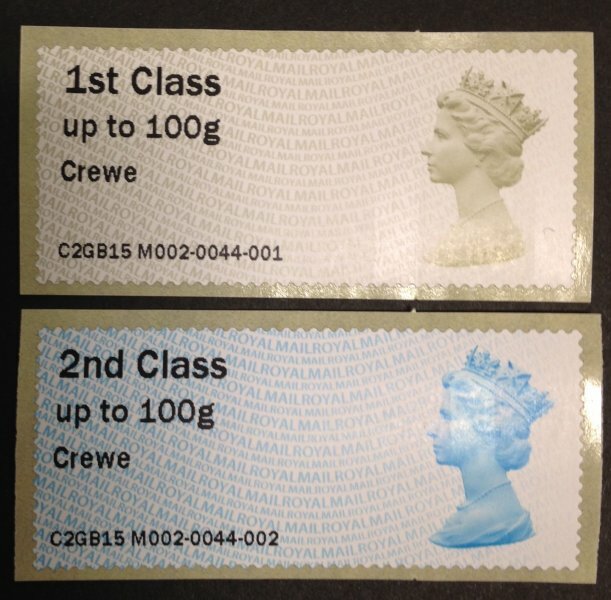 The machine numbers will be 91 and 92 (The ‘9’ indicating September- self service machines No.1 and 2). Further details and further information will appear here as soon as known. 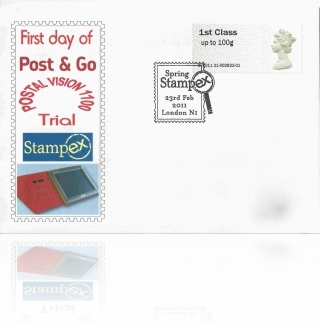 We have now received the First Day Covers back from the handstamping centre from last weeks Stampex trial of Hytechs Postalvision equipment, which produces slightly different versions of the Machin Post and Go Stamp (detailed below) . These are available for purchase in our ATM shop as well as via Ebay. 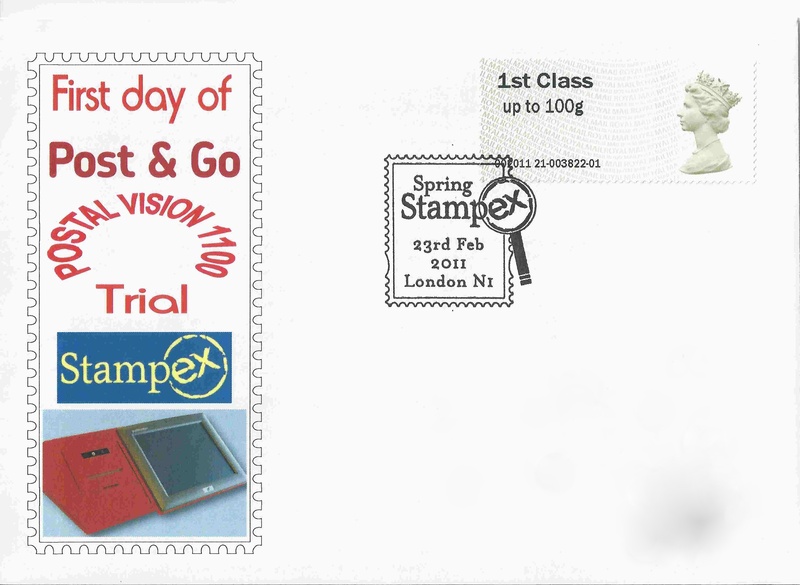 The Trial of Hytech “Postalvision” Post and Go kiosks is currently in full swing at the Spring Stampex in London. 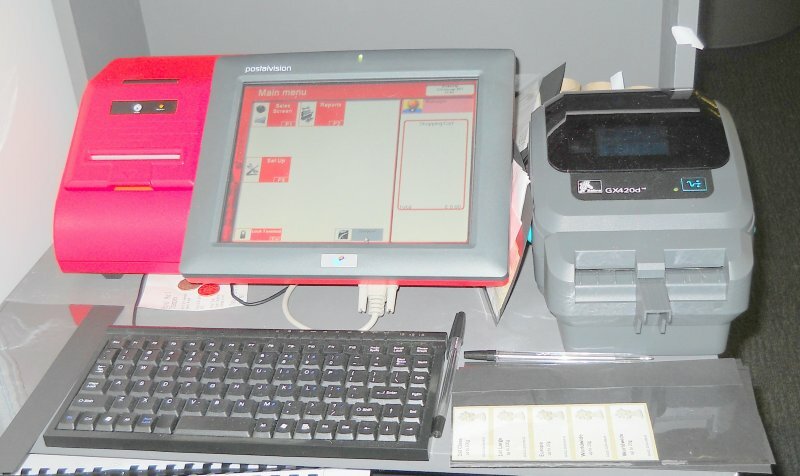 On the first and second days the two machines did brisk business with collectors keen to obtain examples of the unique Machin strips that were available. machines 21 and 22 are in use. The session id is six digit (Instead of five). 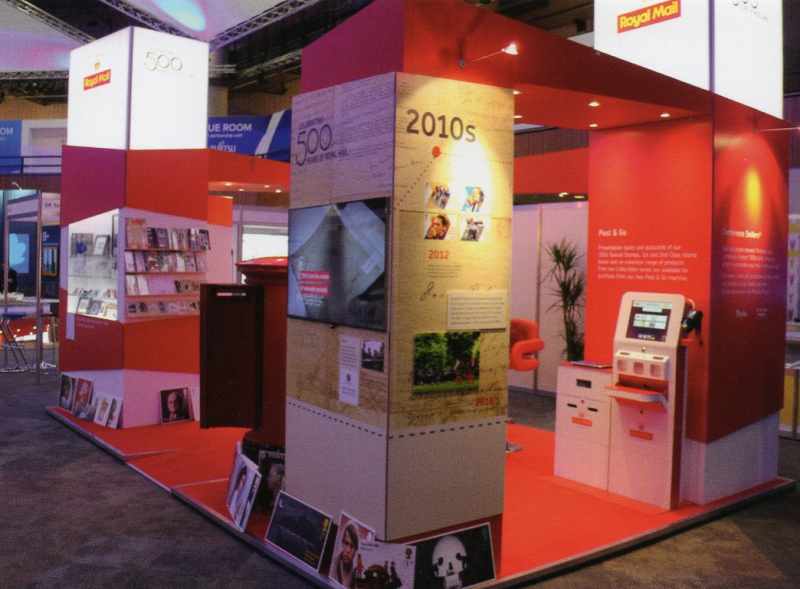 The ‘Branch Code’ is set to the year as is usual in an exibition setting of 002011. Examples are available for sale via our Ebay shop or using our ATM shop.